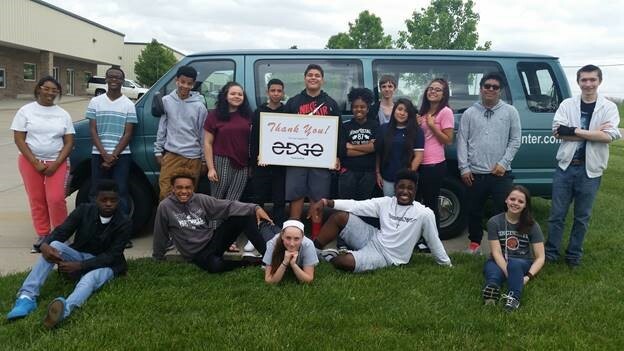 We’re happy to share the news that the LINKINNATI Golfs for EDGE Teen Center event netted $15,400 this year! This is a $3,000 increase over last year. Many, many thanks to all LINKINNATI members who supported the event in various ways – by golfing, attending the dinner, providing sponsorship, donating to the golfer bags, etc. It truly was a collaborative effort. On behalf of the 700 teens who will receive support, mentoring and access to life skills-building programs this year thanks to this critical funding, THANK YOU.